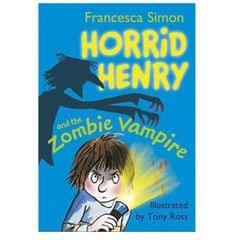 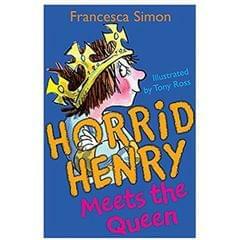 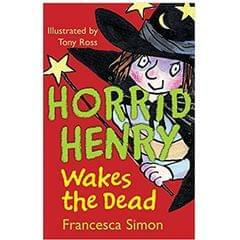 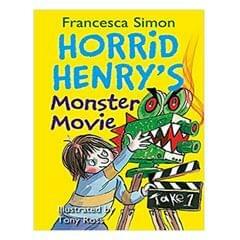 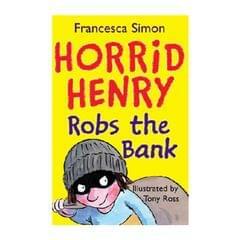 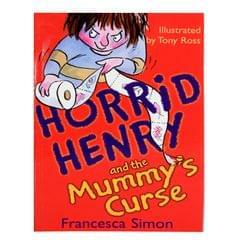 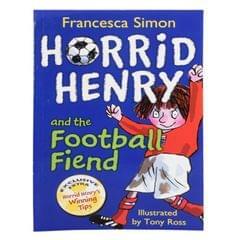 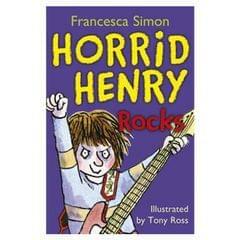 Horrid Henry and Moody Margaret are a perfect pair. 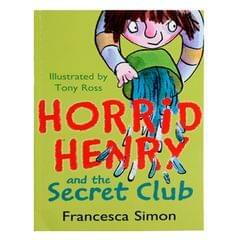 Henry has a secret club that doesn't allow girls in. 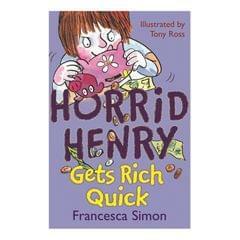 Margaret has a secret club just for girls, and both Henry and Margaret love to play pranks. 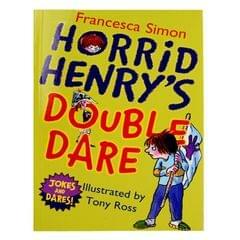 But with Perfect Peter and Sour Susan acting as spies, which secret club will win? 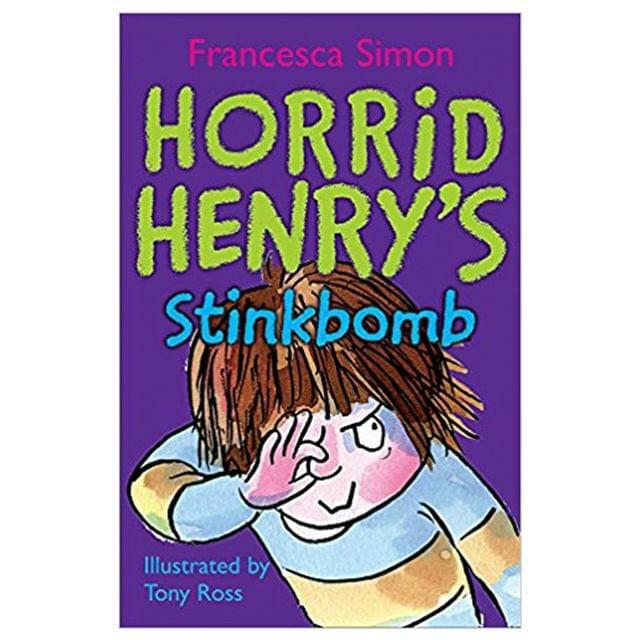 Plus three other stories that totally don't stink.